warmly greet and welcome you! It is our hope and prayer that we will be able to provide the support you need in your spiritual journey with our Lord. May the Lord’s every blessing be yours today and always! 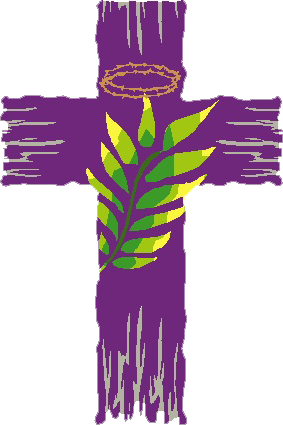 For a complete schedule of 2019 Lenten services for both parishes, click here. You can also view Lenten Regulations here. Saturday: 4 p.m. during the months of February, April, June, August, October, December. Monday at 7:45 a.m. and Tuesday at 8:30 a.m. (School Children Mass) During summer months Mass on Tuesday is at 7:45 a.m.
See bulletin or website for information. Saturday: 4 p.m. during the Months of January, March, May, July, September, November.